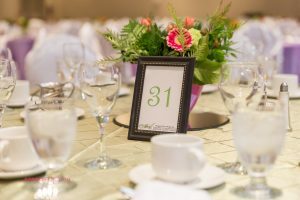 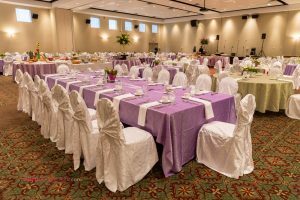 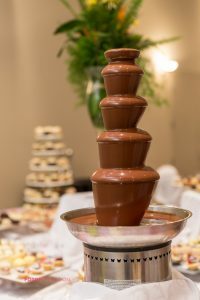 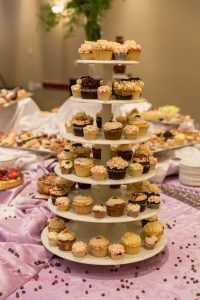 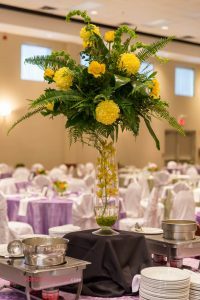 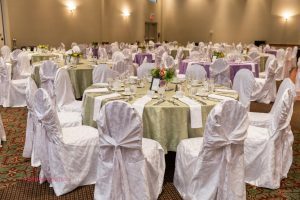 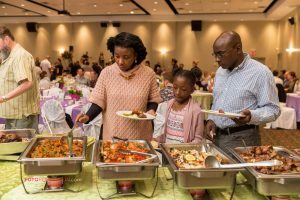 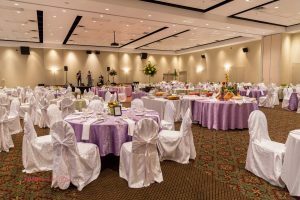 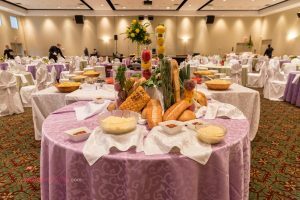 On May 14th the Atrium hosted its annual Mothers Day Event, at our sister banquet hall! 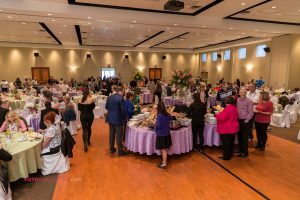 There was over 250 guests! 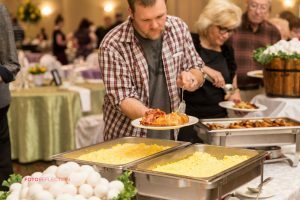 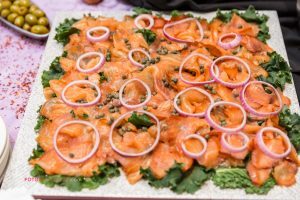 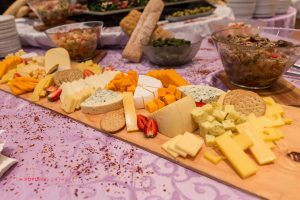 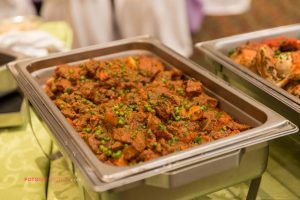 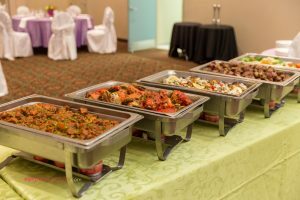 With more than 5 live action food stations the guests left happy and full! 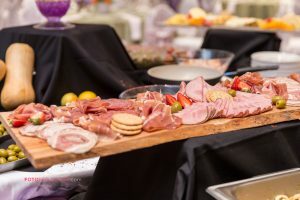 Take a look at some pictures throughout the event!